Tour this Baltic gem in the comfort of your private vehicle, from old town to stunning Art Nouveau quarter and Riga Central Market. Tour the premier Art Nouveau route of Riga combined with an Old Town walking tour and the stunning Art Nouveau Museum. 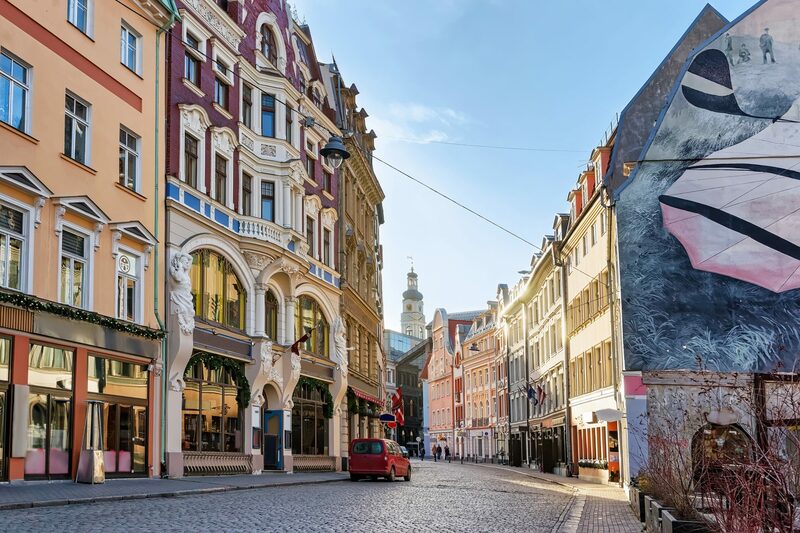 A Riga walking tour is a perfect way to discover the highlights of this charming medieval old town with a touch of the modern history making the Latvian capital an irresistible destination. Tour the best of Riga with Old Town walking tour and scenic city center sightseeing with an exquisite Art Nouveau Museum guided tour. Best of Riga city and relaxing atmosphere of endless sandy beaches in Jurmala. Discover the best of Riga on a round-trip journey from Tallinn including city sightseeing and old town walking tour. Discover the heritage of the 700-years-old Jewish life in Latvia complete with a visit to the medieval old town and inspirational symbols of local Jewry. Rundale Palace Tour in pristine rural landscape with a comprehensive Riga sightseeing tour is a splendid way to discover Latvia. A day surrounded by the beauty of Gauja Valley with Sigulda & Turaida Castle visits. Just wanted to say a very big thank you for the excellent tours, we enjoyed them very much! The guides were all superb in Tallinn, Riga and Helsinki! Thank you very much from all of us! 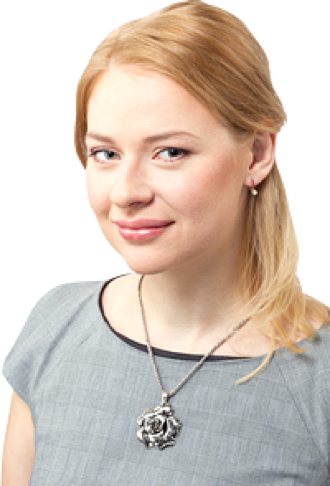 We arranged 5 tours and transfers via email with Eva-Maria. Some were complex, as we traveled from Tallinn to Riga to Vilnius using their service, with luggage transfers, and tours in between the cities for our group of 4. Every single thing was perfect, and Eva-Maria arranged things for us that were not on their web site. We were also lucky enough to get Eva-Maria herself for our tour of Tallinn. Every guide was excellent, every driver was professional, and every bit of logistics was perfect. City tours? No problem. Riga-Hill of Crosses-Vilnius? No problem. Just use them. We were two couples on a cruise, and booked a private tour through Estonian Experience for Tallinn and Riga. Both were excellent! In Tallinn, our three-hour walking tour of the upper and lower old city went by in a flash. Britta, our guide, was a delightful young woman with extensive knowledge of the city, its history, folklore, politics and whatnot. She also gave us recommendations for other places to visit outside the old city and directions how to get there. In Riga we were met by Edita for a 5-hour tour of Jewish Riga. Edita was also extremely knowledgeable and as we walked (or drove) she gave us background about the city, the politics, the Jewish connections, which is what interested us. We visited the synagogue in the old city where we were treated to a wonderful monologue by Mishke, the guard/caretaker/custodian. We also visited a memorial site next to a synagogue that was burnt by the Nazis. The final visit was to the memorial to Zanis Lipke, a port worker who saved 60 Jews from the city by digging a bunker under a shed and hiding them there. He is considered a Latvian hero. All in all, our two tours were excellent and are highly recommended!